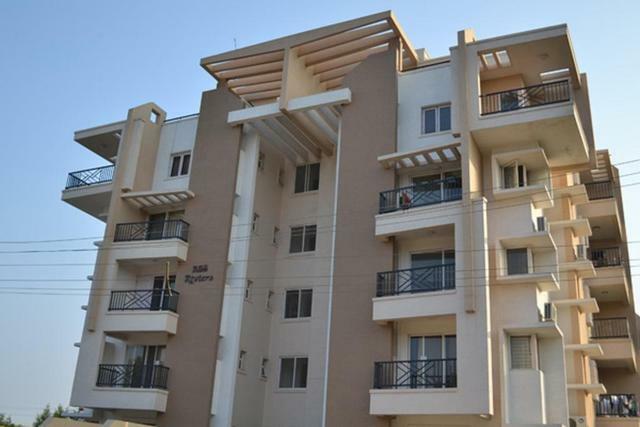 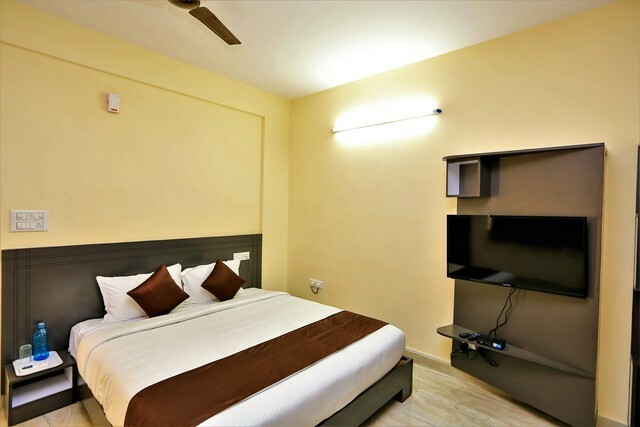 Wide range of contemporary amenities ensure convenient stay. 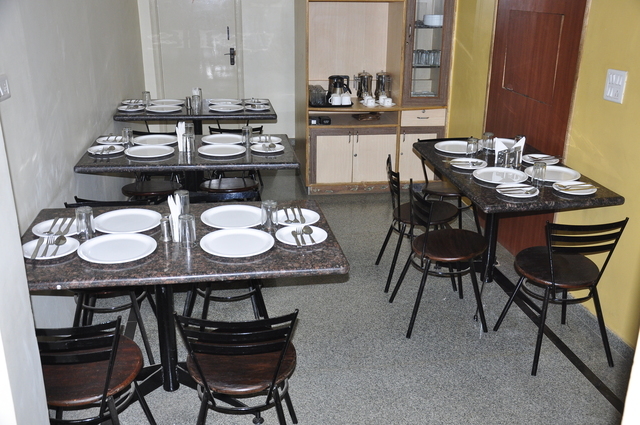 Multi-cuisine restaurant serves enjoyable delectable to guests. 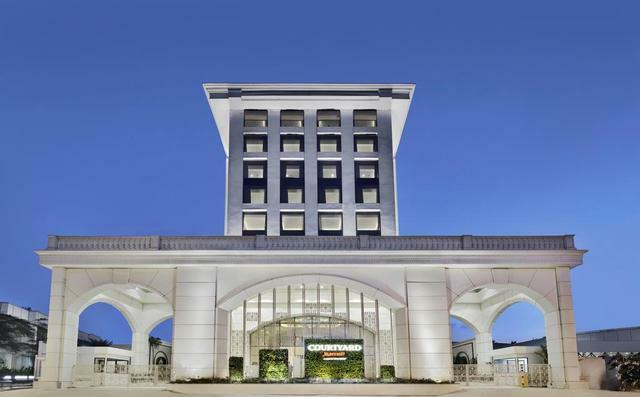 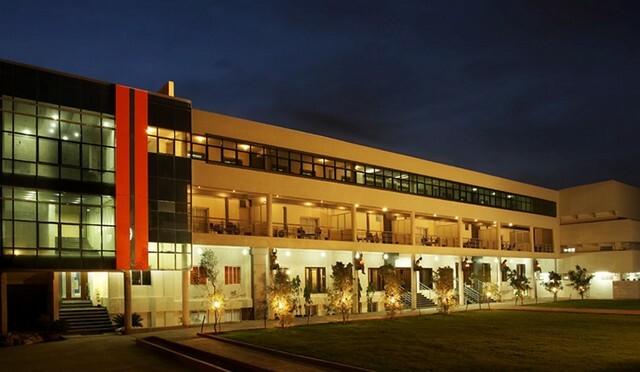 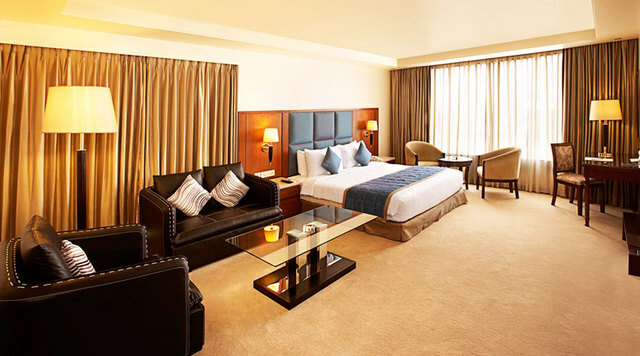 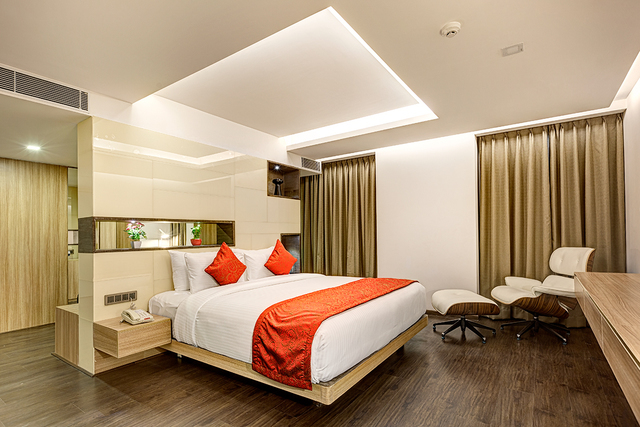 A prime located accommodation both for business and leisure travellers. 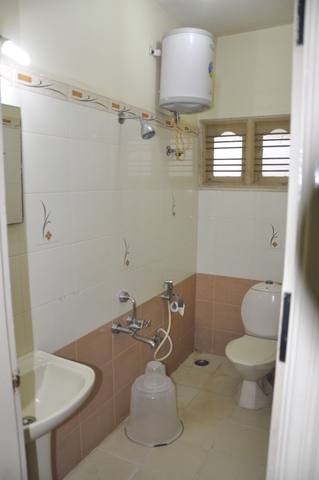 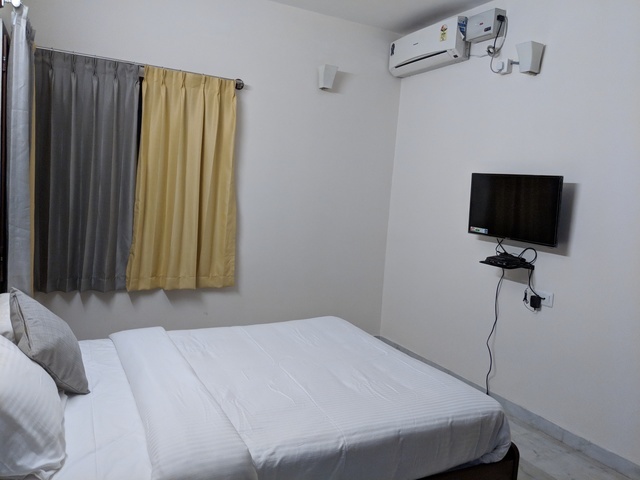 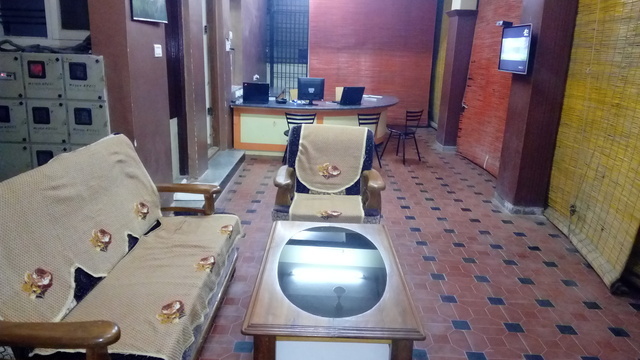 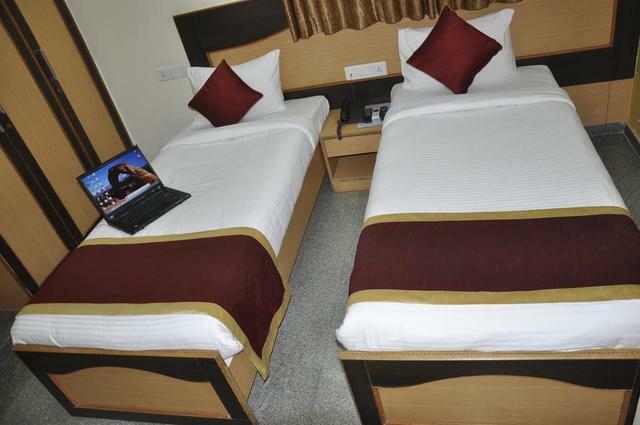 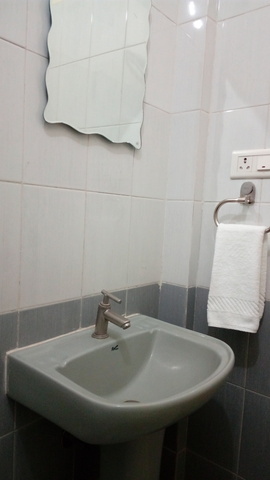 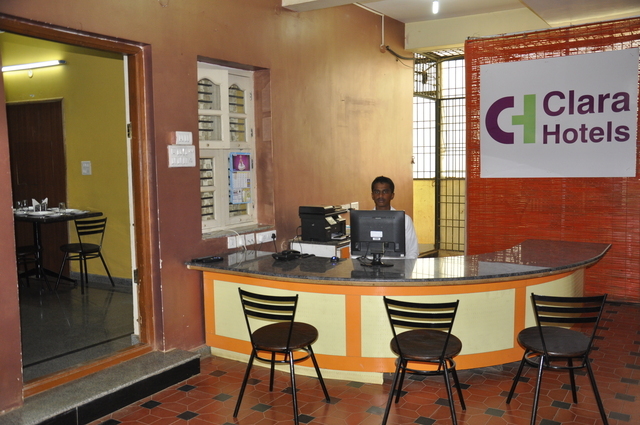 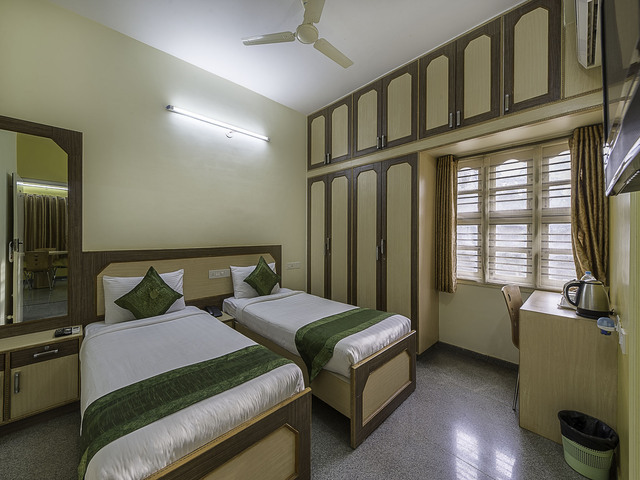 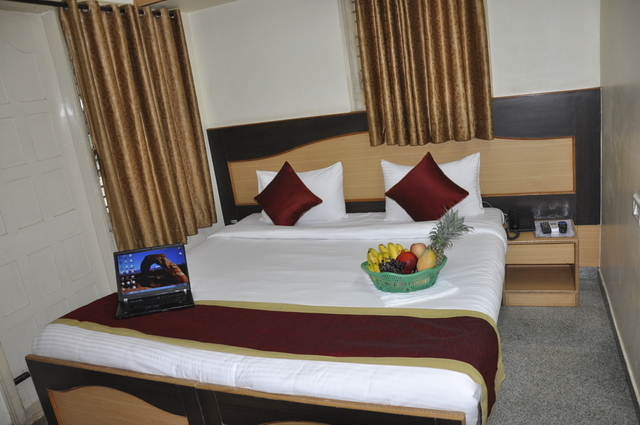 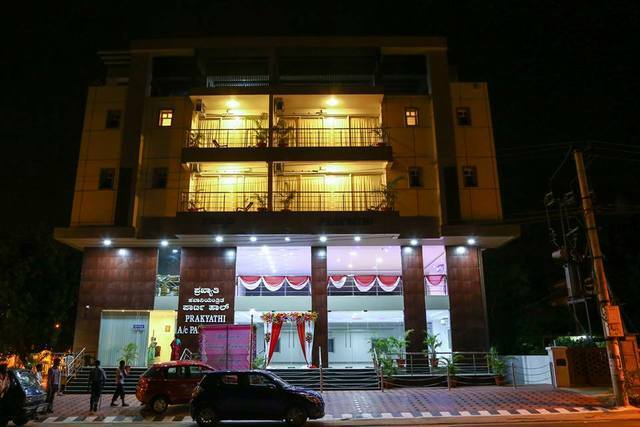 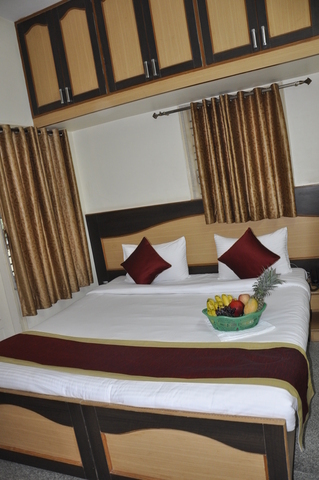 Suitable resting place for short weekend or long trip with rooms equipped with modern amenities. 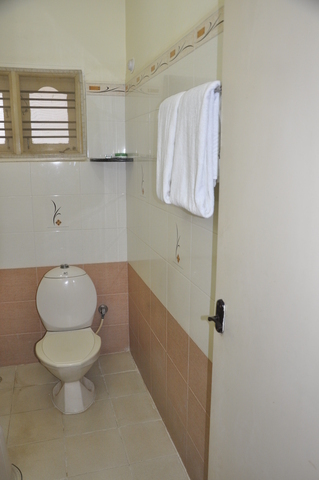 A fully-furnished pocket soothing resting place is ideal place for visitors. 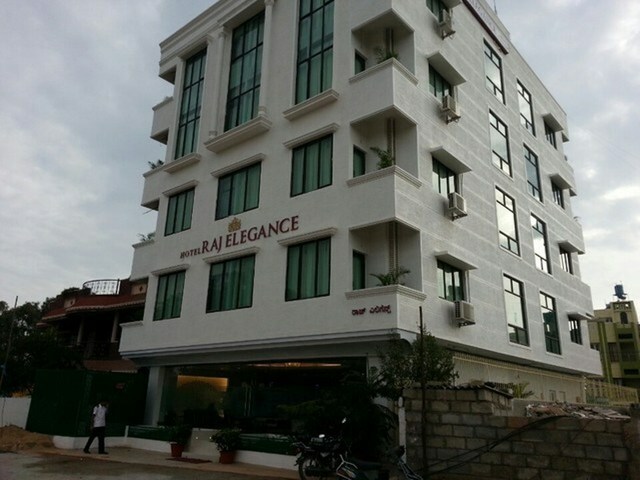 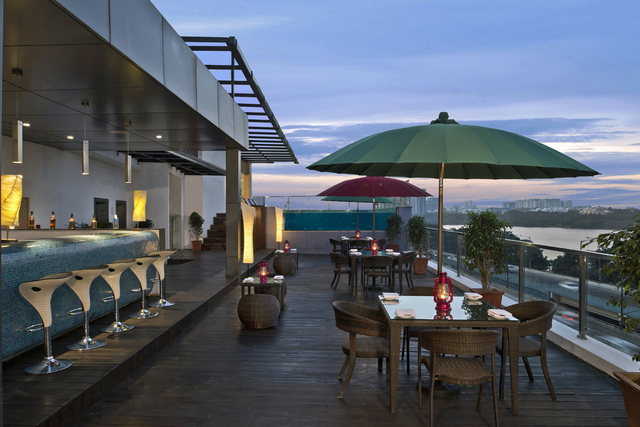 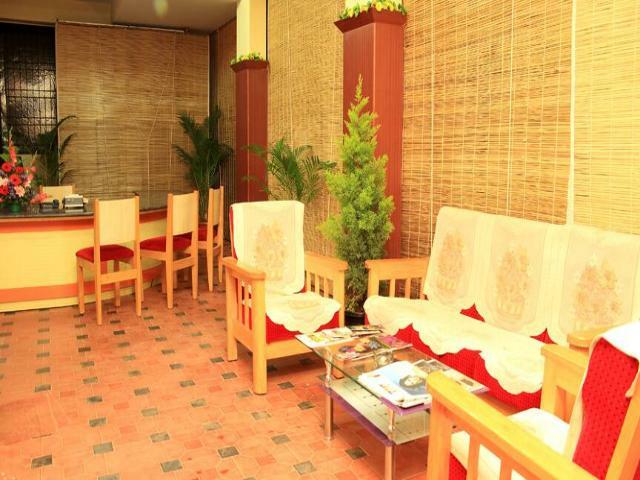 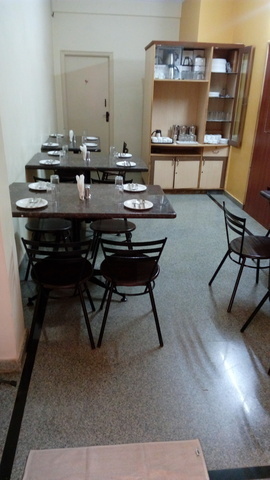 Located in the close vicinity of railway station, the hotel features in-house restaurant offering multi-cuisine meals.